Today is the last day of classes before spring break! 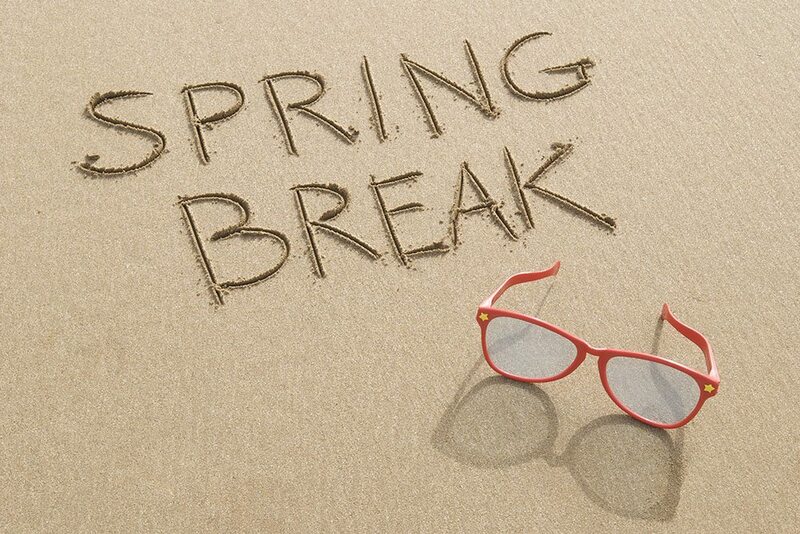 We hope that everyone has a safe, fun, and relaxing time over the next week! Don't forget that you can still tune into WNJR and listen to some great tunes, there just might not be the same excellent shows until the students come back to campus. Last night at midnight, the Jonas Brothers released a new music video, "Sucker", this is after they recently announced a tour and new coming music. Quite a surprise from the band after a six-year album hiatus, the group broke up in 2013 due to artistic differences. 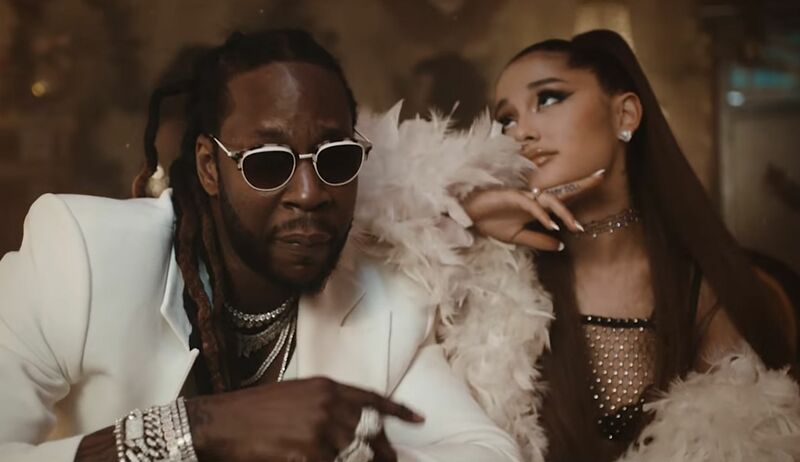 However they are still family, they've said in interviews they never really stopped writing music and playing together, just at home during family get-togethers. This announcement of new music garnered a huge positive response online. So watch the video, and look at how the "boy band" has grown up, featuring the real-life loves of the brothers: Priyanka Chopra (Nick Jonas' new wife), Sophie Turner (Joe Jonas' fiancee), and Danielle Jonas (Kevin Jonas' wife of 10 years). What do you think of the new song? Is this Jo-Bros return filling you with excitement or do you not really care? Do you think there will be more Kevin Jonas in your future?? As always, be sure to tune into WNJR to hear new music! 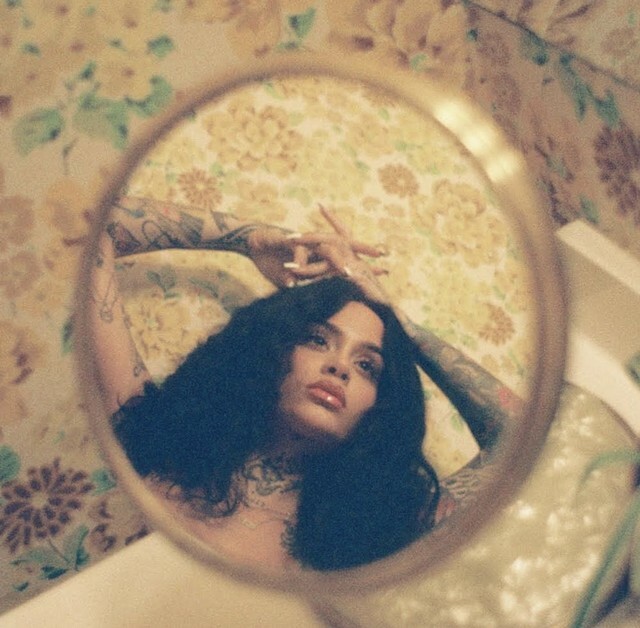 If you are need of new music that cleanses the soul and uplifts the spirit, look no further, Kehlani has blessed us with her newly released mixtape While We Wait which is streaming on all platforms! The mixtape is made up of 9 songs ranging from love songs like "Love Language" to break up anthems like "Nunya." Kehlani has not disappointed us when it comes to creating bops and music that really allows you to slow down. If you do not know already she is pregnant with her first child, Adeya and that has not stopped her from creating this mixtape in mere months. She does accredit this work to her daughter and titles the mixtape While We Wait because the world is currently waiting on the arrival of Adeya and this music is "while we wait." Also, if you are looking for a podcast and want to get deeper with Kehlani and poet and writer Reyna Biddy "Sunday Gems"is available on iTunes! They both talk about issues of depression, realities of life, good energy, etc. Go elevate yourself and listen to both the podcast and mixtape!